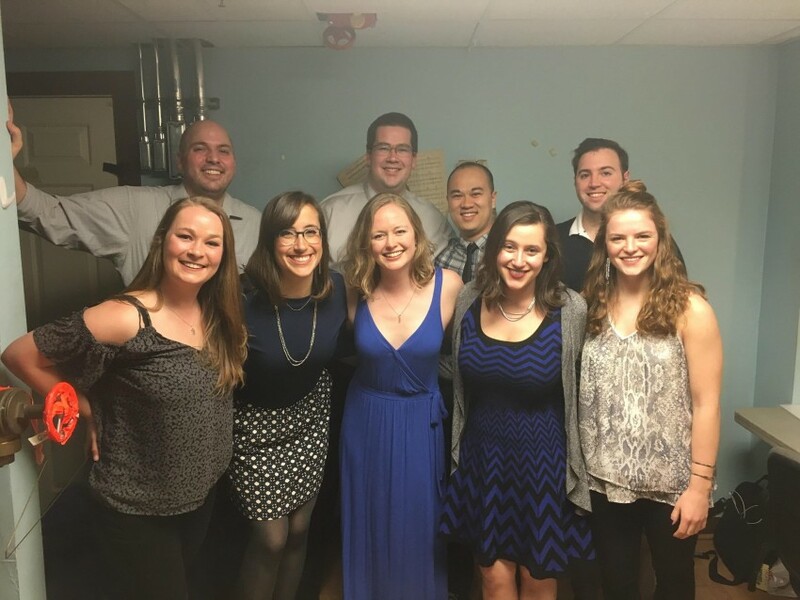 We're a Boston-based group of 14 post-collegiate contemporary a cappella singers. We love singing together and coming up with interesting arrangements and mash-ups to perform! 5 Stars! I'd give 6 if I could. What an incredible group of performers. Collective Measures was hired to perform at my sister's 30th birthday party. They were professional and a delight to work with planning the event, and gave a truly special and memorable performance. I highly recommend Collective Measures! Collective Measures sang 3 songs at my wedding ceremony, they were AMAZING! They took everyone's breath away when they sang and made my wedding extremely special. I gave them three songs that I wanted them to sing, they memorized and perfected it with no problems in a short period of time. They sent me recordings of some their practices and many updates on their progress. They personalized the songs for the occasion and paced it out to accommodate the wedding party as they walked. They dressed as we preferred, attended the rehearsal the night before and were very professional throughout our relationship. Dealing with them was indeed the easiest part of planning my wedding. I highly recommend Collective Measures and will forever be grateful for their contribution to making that day the best day of my life. 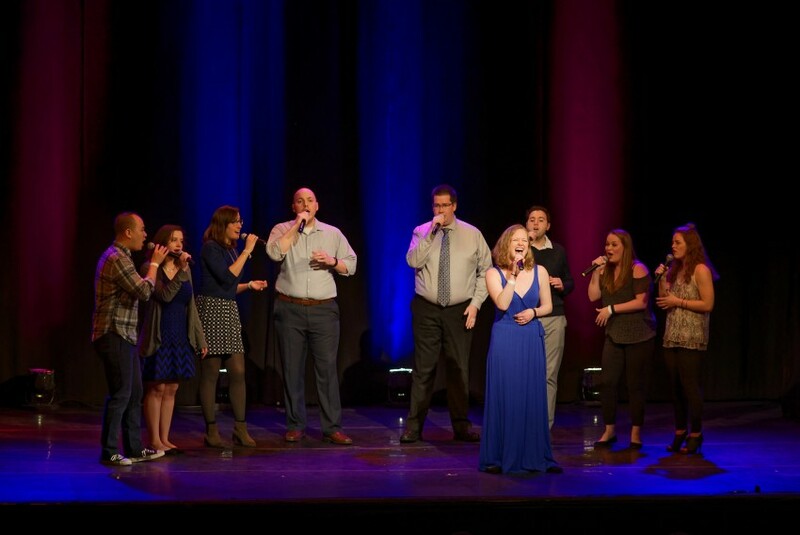 We perform all a cappella arrangements of mostly contemporary hits. 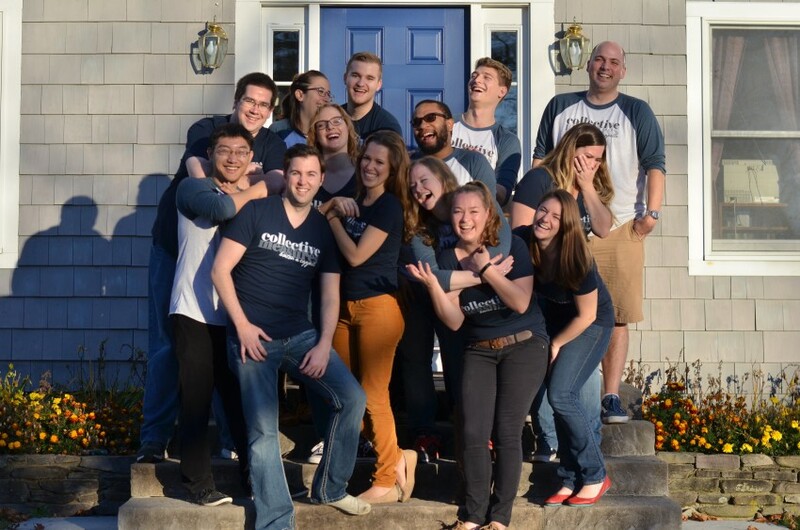 Collective Measures is a semi-professional, co-ed, post-collegiate a cappella group composed of young professionals and graduate students living in the Boston area. 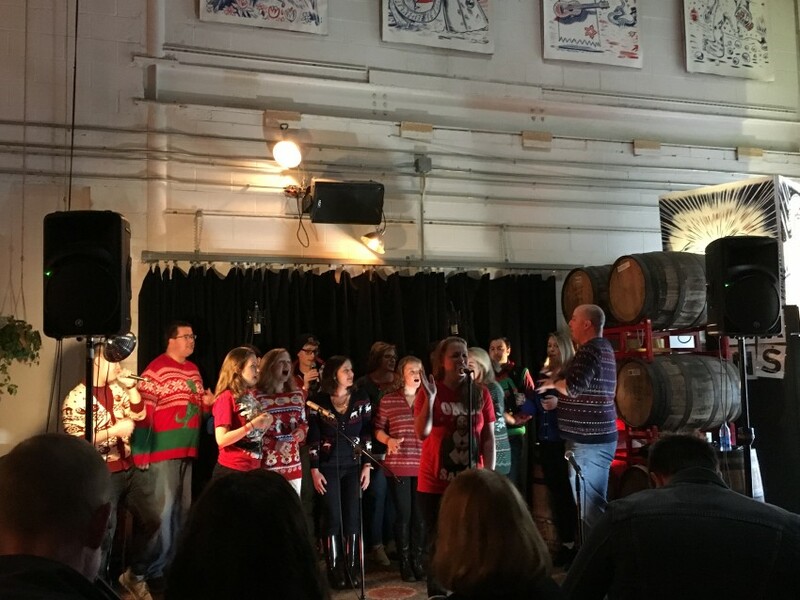 This isn't a day job for any of us; it's something we do because we love to sing and we love a cappella. 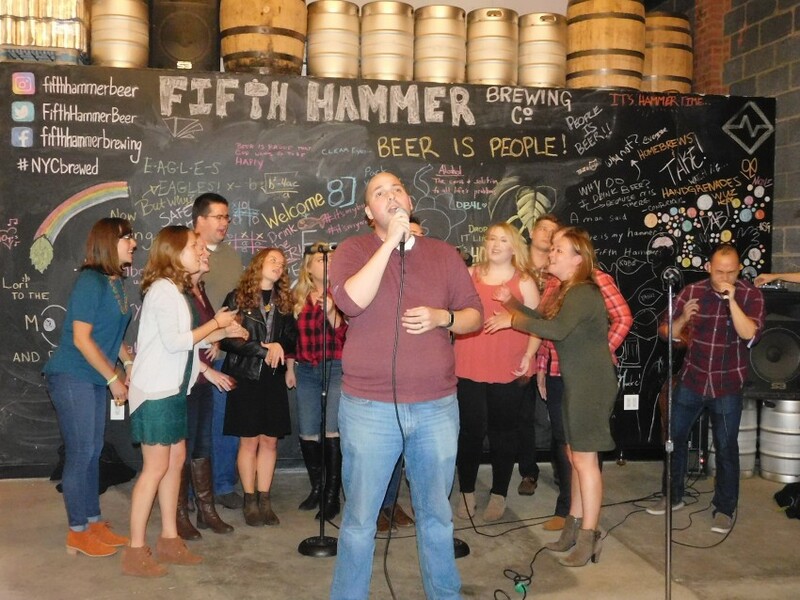 We want to share our love of a cappella with you! If you're interested, contact us about our rates. We always do our best to be flexible. We're happy to work with the event and the space available. We can perform with sound equipment or without, to match the atmosphere and sound you want. Our set list is always evolving, with new songs being added all the time. We are happy to accommodate specific song requests!